Which is not a small feat I say. 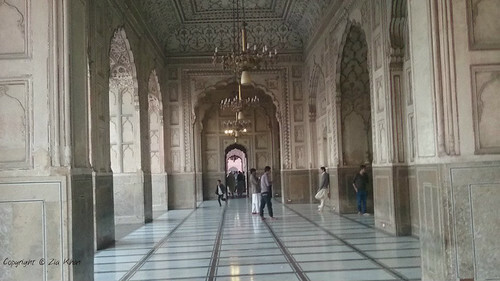 Across the world, there are countless places where one can connect with the long gone past in no time. Beside being gorgeous and magnificent in ways we can’t truly describe, historical places do remind us a lot about what humans before us were and what part they played in the world we live in today. 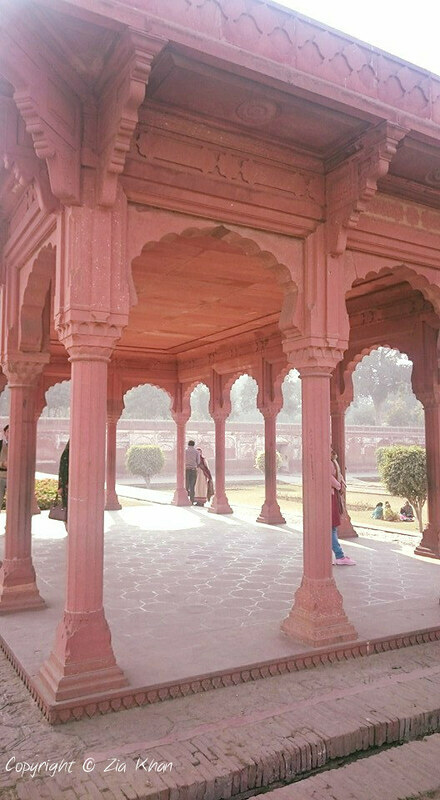 Like these forts and castles built by the Mughal empire in Indian Subcontinent during 16th and 17th centuries. Massive structures were erected up in their name, to let the world know about their supremacy. But we mortal beings don’t put much consideration about our short span. What was filled in past with royal life is now occupied with tourist with smartphones and cameras only. 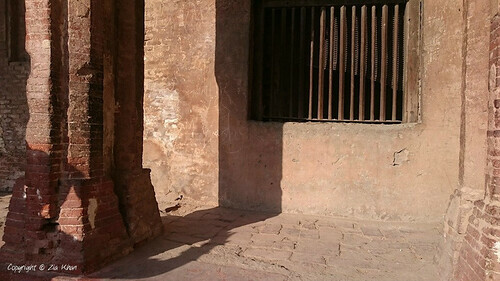 I wonder whether those kings and emperors who built these, ever thought about these structures lasting this long. Gorgeous craftsmanship shown by the hands of those who are unknown to us. Ruling over the commons below them, the emperors and their families lived their lives in the most fancy way imaginable in those times. Looking at these pictures makes me wonder about those who once rule over the vastness of lands in their time but now only these structures remind us about them. 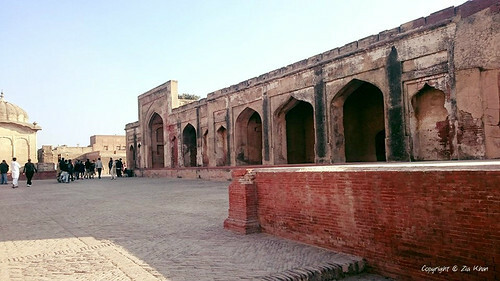 These snaps are of Lahore Fort (also known as Shahi Qila), which was built by Emperor Akbar in 17th century in the city of Lahore. Beautiful post – Beautiful buildings. What magnificent monuments! You raise some wonderful questions about the emperors and kings that commission these elaborate architectural wonders. The more cynical side of me believes they were designed to impress people for centuries! 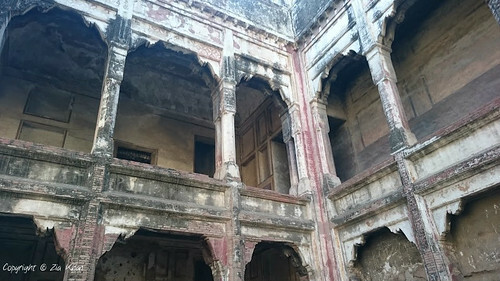 Know what, Hammad, sad truth is that these Mughal-era and British Raj structures are more solid than anything modern we’ve (on both sides of the border) put up today. You marvel at the engineering and the beauty of those buildings. 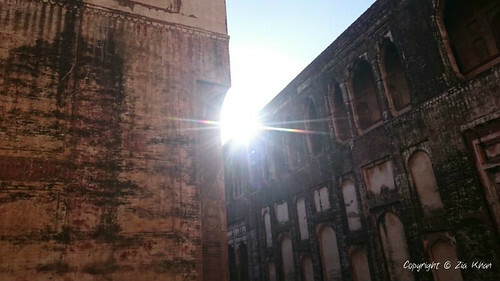 These centuries old structures have indeed passed the harshness of time.